Emotionally dense, but lyrically feather light, Vuong uses classical mythological references, multiple ethnic identities and the tense details of modern life to present a collection that is rich with emotion. 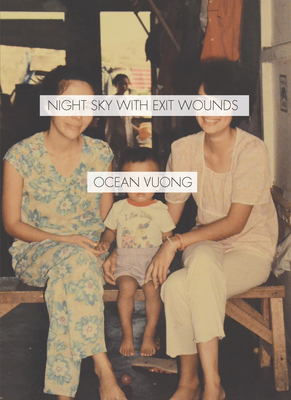 He submerges you with his family's experience with the Vietnam War and it's connection to his queer identity in a way that feels incredibly personal and deeply relatable. The intesity of these poems consistently made me feel as if I had the wind knocked out of me, and left me with an ache in my chest long after I finished.